The Department of Recreation Management and Policy (RMP) offers the master’s of science degree in Recreation Management and Policy with options in Recreation Administration (30 credits), Therapeutic Recreation Administration (30 credits), and Adaptive Sports (32-33 credits). The Department is accredited by the National Council on Accreditation of Parks, Recreation, Tourism, and Related Professions (COAPRT), and the Commission on the Accreditation of Recreational Therapy Education (CARTE). The primary purpose of the RMP Graduate Program is to prepare professionally educated recreation, therapeutic recreation, and adaptive sports administrators to serve their communities and provide leadership that addresses the quality of life issues of an increasingly diverse and complex society. The MS program in RMP provides a foundation in leisure theory, research, and data analysis to conduct applied research within the field, and administration skills for management level positions in practice. An atmosphere of collegiality and collaboration fosters interactions between faculty and students. Faculty and students are actively engaged in applied research. RMP graduate courses are generally offered once a week in three-hour blocks in the afternoon and/or evenings. Some courses are offered in an online format. Individuals seeking a career change to recreation administration, therapeutic recreation administration, or adaptive sports with an undergraduate degree in a related field (e.g., education, psychology, business, special education) may be admitted to the Graduate School as a provisional student, with the expectation that they complete any required prerequisites prior to, or concurrently with, graduate courses. Prerequisite courses will be determined based on professional experience and educational background. 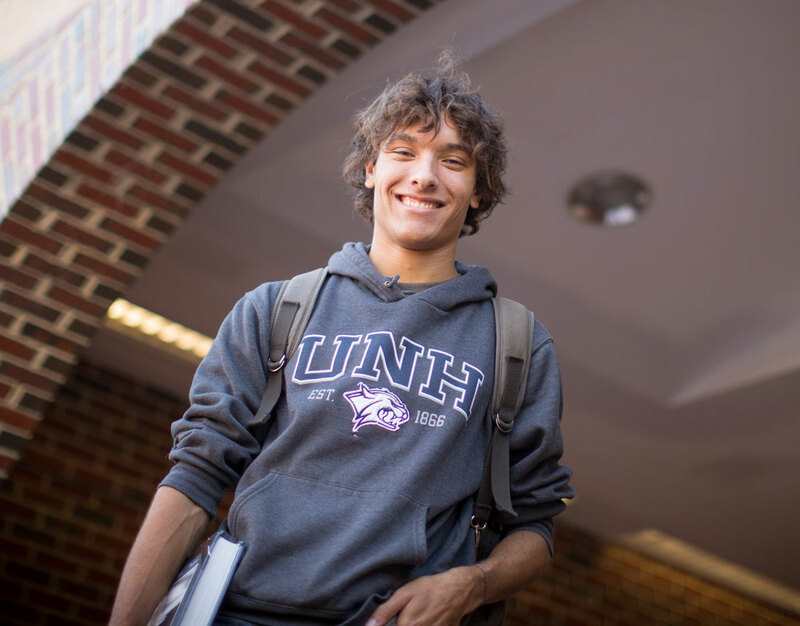 A specially designed curriculum is available to provisionally admitted students. Admission is based on a personal history that demonstrates academic achievement and/or exemplary work experience, as well as the applicant's ability to articulate in the personal statement his or her potential and desire for graduate study in recreation administration, therapeutic recreation administration, or adaptive sports (See the personal statement questions in application portal). Generally, students must have earned a minimum undergraduate GPA of 3.00 to be considered for admission. Applicants are required to submit copies of prior academic records (official academic transcripts), three professional references, a current resume or curriculum vita, written personal statement (questions provided in application portal), and a complete Graduate School application. A baccalaureate degree must be conferred prior to beginning the program. Face-to-face, phone, or video call interviews are encouraged but not required for all applicants. 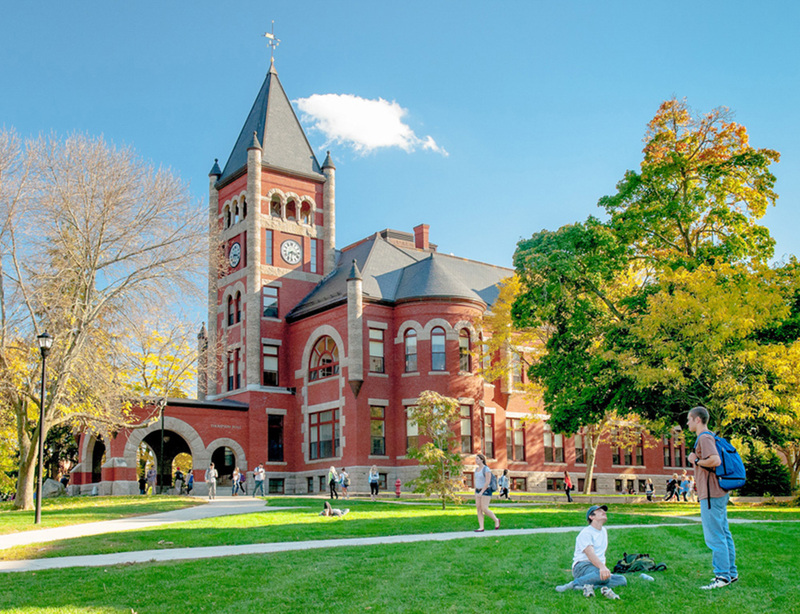 Students who wish to apply for a graduate assistantship should contact the department's Graduate Coordinator for an application or obtain it from the department’s website (http://chhs.unh.edu/rmp/graduate-programs). Admission to the program and funding opportunities are selective and limited. It is in the applicant's best interest to apply early.